Getting into the business of selling a new mood altering product such as kava, I know that there will be concerns with regards to its safety. I figure that now, on our blog, is as good a time as any to begin addressing some of those concerns. 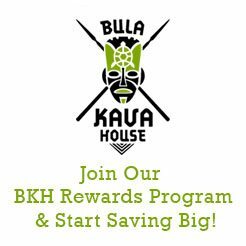 It is important to note that I, Judd Rench, owner of Bula Kava House, am not a doctor, scientist or anything else that takes many years of schooling to learn. What I present here is opinion based on what I have read regarding the findings of people more knowledgeable than me about the safety of kava consumption. Kava is not technically proven to treat any medical condition or ailment and I take no responsibility for the choice of anyone to drink kava or partake in anything else for that matter. Kava has been consumed by the people of many pacific island nations for over 3,000 years. They have drank it to treat anxiety, to numb pain, and simply to have a good time. In the past couple decades the draw of kava began catching on in the Western World, but as we tend to do so often with so many cultural phenomena, we took the tradition out of kava consumption, and began selling it in pills and extracts. Over time, health concerns arose in regards to kava consumption and liver safety. Supposedly, kava had caused a very small number of liver failures in Europe, which prompted a hasty ban on kava products throughout Europe. A few other countries throughout the world followed suit and banned kava as well, although the U.S. was never one of them. No pacific island nation known to drink kava traditionally ever banned its use because of health concerns. After the initial bans, those who thought kava to be safe began researching the findings in Europe. In a nutshell, they collectively discovered that the liver problems were a result of pills and extracts only and NOT a result of drinking traditionally prepared kava. It is thought that a small number of pills and extracts were made using above ground parts of the kava plant, which are known to be toxic, while traditional kava preparation only uses the root. 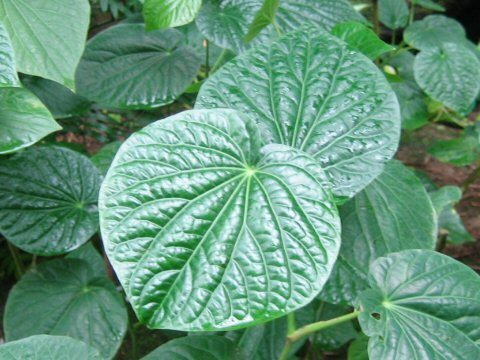 This is not to say that all pills and extracts are made using above ground plants and are therefore unsafe, but someone interested in taking kava this way should be careful that it is coming from a reputable seller who will use root only. In my research, I have never read or heard of long term serious medical problems caused by drinking kava made from root only. In fact, the people of Vanuatu have been drinking kava daily for thousands of years. In many of these societies women, up until very recently, were not allowed to drink with the men. This made for a perfect control group and after looking at the country’s reported health data, there was no higher rate of liver failure, or any other liver ailment, in Vanuatu men. Based on the newest research, most of Europe and Canada have lifted their kava bans over the last couple years. 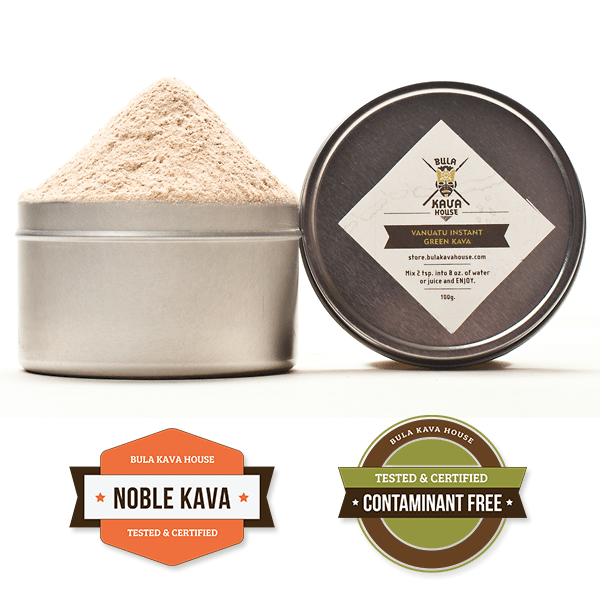 We only serve traditionally prepared kava made from roots of the best kava plants from all over the south Pacific. We are proud to honor the cultures of these people, and are confident that we are bringing a safe product to enjoy to Portland.